“Animal World” opened on Friday 17th November. This is an institution that specialises in animal photography. Here, you’re in control of the camera! This is your chance to learn how to take good photos and videos of the wonderful creatures of our planet. 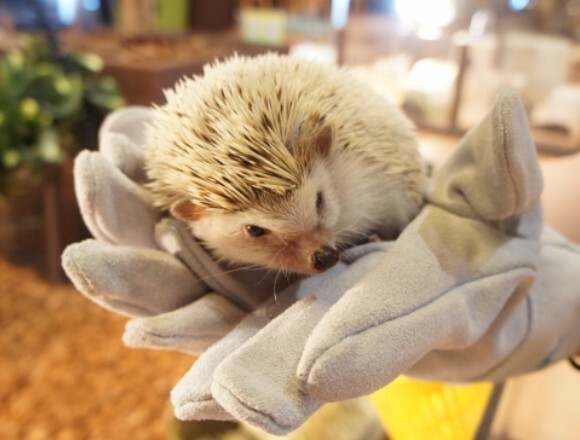 From horned owls to hedgehogs, there are 15 species of animals waiting for you! 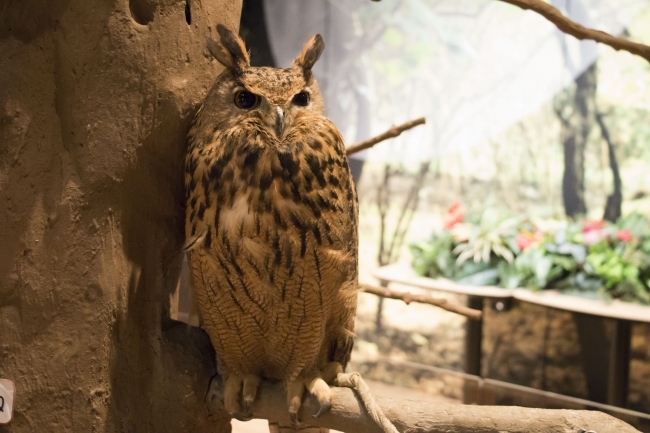 There are 15 cute and peculiar animal species at Animal World, including meerkats, prairie dogs, leopard geckos, African spurred tortoises, hedgehogs, horned owls, rabbits, and much more. Not only can you learn how to take photos, but you can also have your photograph taken with the animals! Using a 360 degree view camera, you can also take photos from the view of the animals! It is possible to get your hands on an electric copy of your photos. 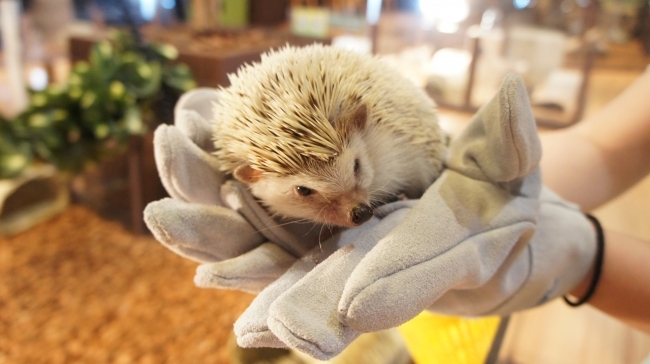 ※ You will not be permitted to touch certain animals. There will be videos and panels explaining photography tips and giving general information about the animal’s lifestyle and habitat. Share a fun moment with your new animal friends at Animal World. Next » Enjoy cherry blossoms from theme park rides at Osaka’s Hirakata Park! ♡ Over 300 trees about to bloom!